There is no better form of entertainment than a live musician that can en​hance a special event, and Wayne prides himself on providing memorable and unforgettble music of your choice. 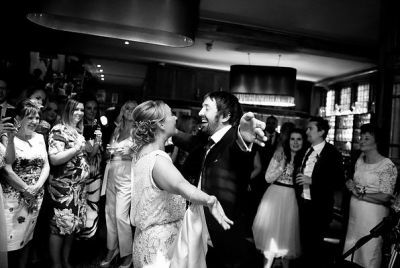 ​Twenty years as a music professional has made Wayne's wedding day services highly dependable and successful. He can provide everything you could possibly need to add that extra sparkle to your day or evening. ​Traditional music or songs of your choice can the played for the bride's entrance, hymns, register signing and other parts of the service. 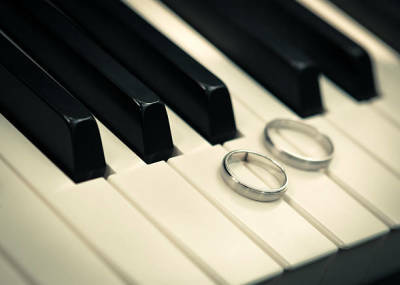 Charm your guests with live piano music, professionally performed by Wayne whilst your guests arrive at the venue and mingle around the cocktail drinks reception. Music of your choice can be requested, from classical to pop songs, the choice is yours. Wayne's very popular and unique piano skills offer the bride and groom the chance to hear your favourite songs elegantly played on the piano during the wedding dinner, between the champagne consuming and the speeches!! Specific music of your choice can be requested, from classical to your favourite pop songs, the privalage is yours. ​Finally, as a gift Wayne will also record a selection of the music he has performed onto cd and present it as a momento. The soundtrack of your day!! "Wayne thoroughly entertained all our guests during the wedding breakfast, he responded and reacted to the audience creating many sing a-long moments. Wayne worked closely with us prior to the wedding to ensure he would play our personal song requests, Would whole heartedly recommend"